On April 8 the town of Apex, North Carolina, a suburb of Raleigh in Chatham County, held Family Fishing Fiesta (Dia de Pesca Familiar), an event with the objective to reach out to the Latino community and provide education related to fishing, regulations, and protecting the environment. Activities [included] knot tying, casting, fishing, cleaning and cooking fish, as well as information on fish management, aquatic stewardship, boating and water safety, and fishing regulations. The event also had prizes for special catches by young anglers, a scavenger hunt, and a youth drawing (11 and under) to win prizes such as fishing poles and life jackets! Anglers 12 and older [were] entered into a drawing to win a lifetime freshwater fishing license, courtesy of the American Fisheries Society, a composting bin, or a one-year subscription to the Wildlife Commission’s award-winning magazine, Wildlife in North Carolina. 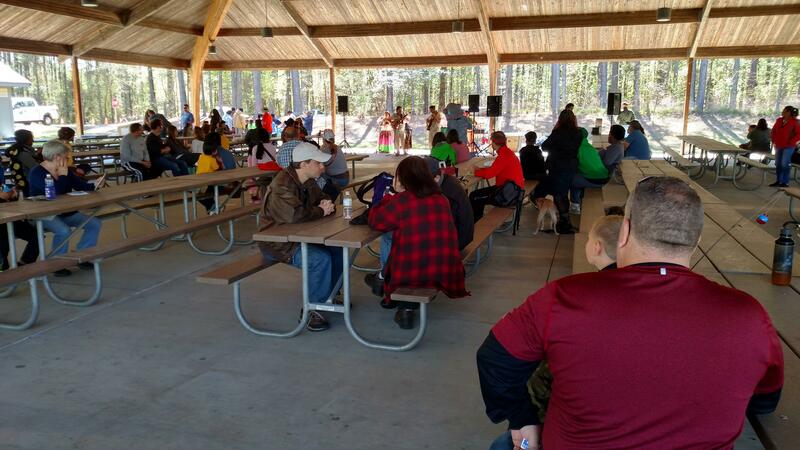 Though official attendance wasn't recorded, an estimated 600 visitors attended the event at the Jordan Lake White Oak Recreation Area. 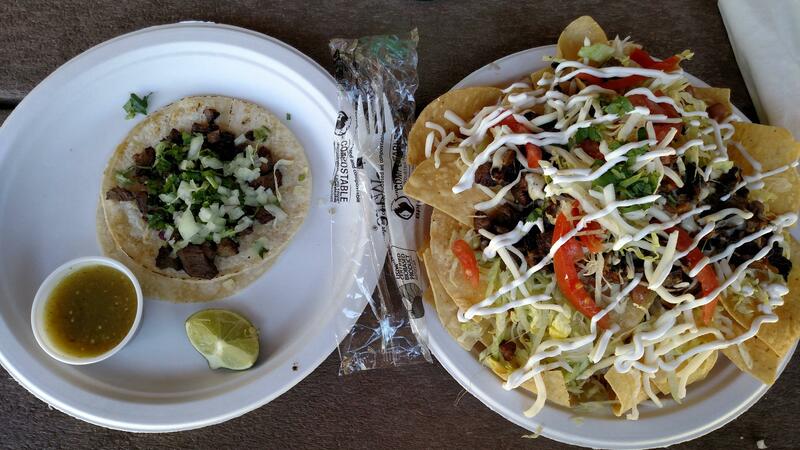 Chewy's Smokin BBQ and El Molcajete's food truck fed the attendees and agreed to use compostable materials provided by the event organizers, including Natur-Tec's compostable cutlery. At the end of the day six bags of recycling, three 96 gallon carts of compostable materials and food waste, and only one bag of trash were collected! 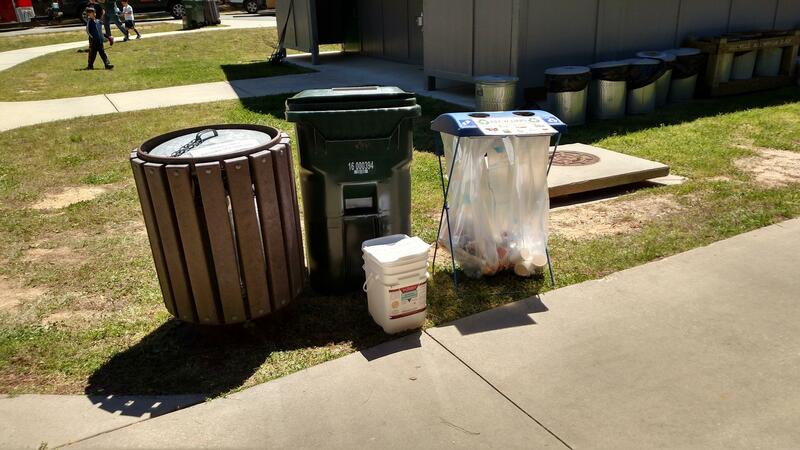 A marked improvement from the previous year and fantastic results in an effort to divert as much waste from landfills as possible! With the event being such a success in its second consecutive year, plans are already being made to hold it against next year with the hope of building upon the good times enjoyed in 2017. 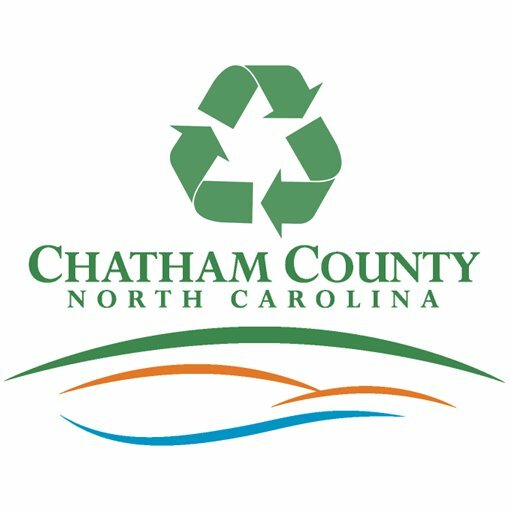 To learn more about Chatham County's efforts, please follow Wise on Waste on Facebook, Twitter, or visit www.chathamnc.org/recycle. We'd like to thank Shannon Culpepper, Waste Reduction Coordinator for Chatham County Solid Waste and Recycling Division, for her availability for this blog post and her leadership in helping organize this event. 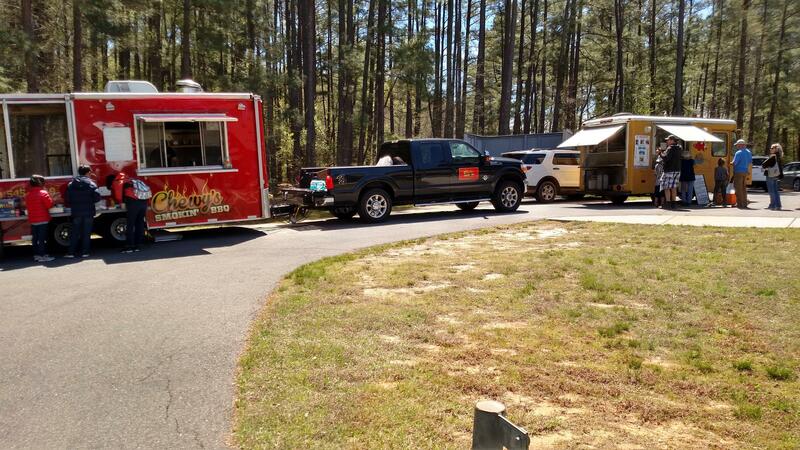 We look forward to many more successful events from the countless individuals and groups in North Carolina dedicated to diversion and sustainability!